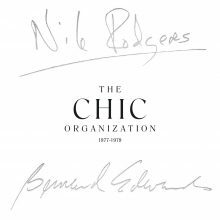 There’s no better way to experience the late ‘70s disco era than this new box set celebrating the music of Chic and its co-founders, Nile Rodgers and the late Bernard Edwards. 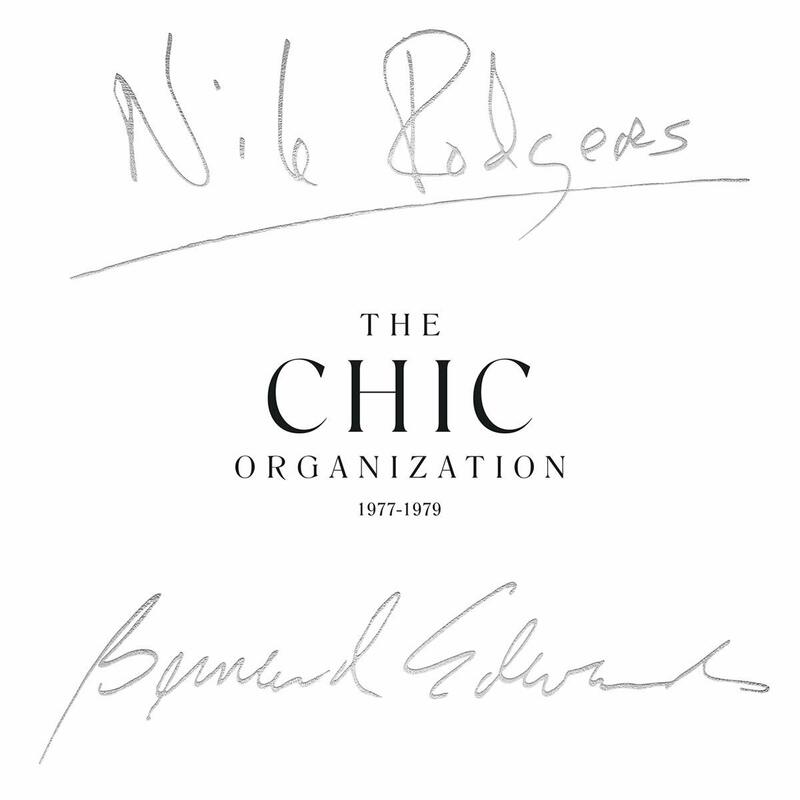 Included are the group’s first three albums—Chic (1978), C’est Chic (1978) and Risqué (1978)—plus Sister Sledge’s iconic album We Are Family (1979), the first project Rodgers and Edwards wrote and produced for another artist. The final disc in the set features singles, including the 7” and 12” releases of Chic’s chart topping hits such as “Le Freak,” which was recently added to the Library of Congress National Recording Registry, and “Good Times,” one of the most-sampled songs in music history (used in Sugarhill Gang’s “Rapper’s Delight.”) All tracks have been newly remastered from the original Atlantic stereo tapes by Miles Showell at Abbey Road Studios. The accompanying booklets includes essays by Toure and Paul Morley; however, the vinyl edition features more extensive liner notes. 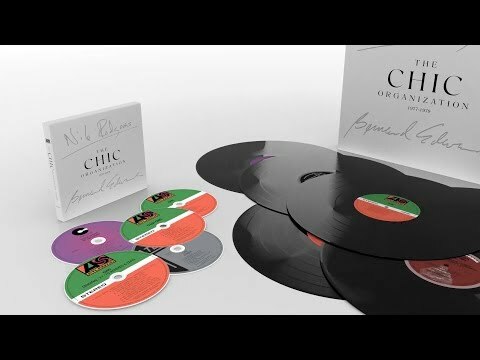 This entry was posted in Rhythm & Blues, Soul, Funk and tagged Atlantic, Bernard Edwards, Brenda Nelson-Strauss, CD review, Chic, disco, Nile Rodgers, Rhino, The Chic Organization 1977-1979 by aaamc. Bookmark the permalink.